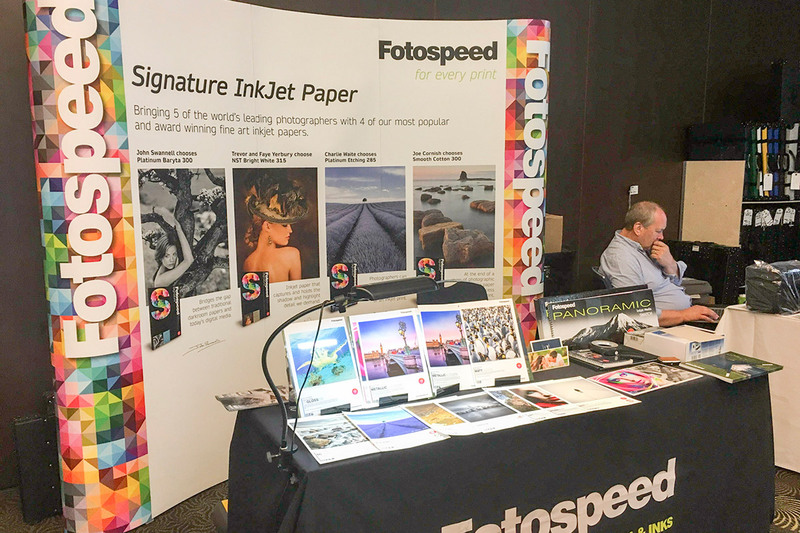 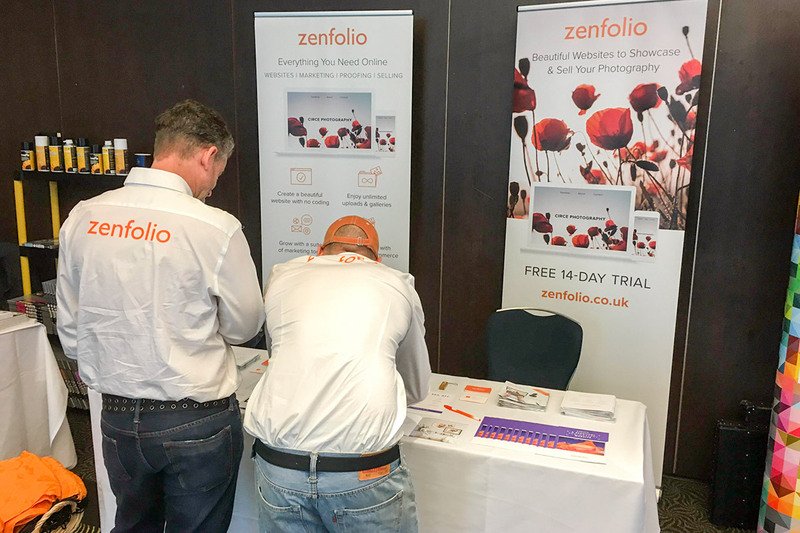 Onclick were excited to attend the Digital Imaging Expo’s bi-annual event this month, in Birmingham. 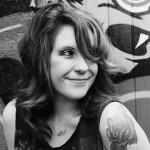 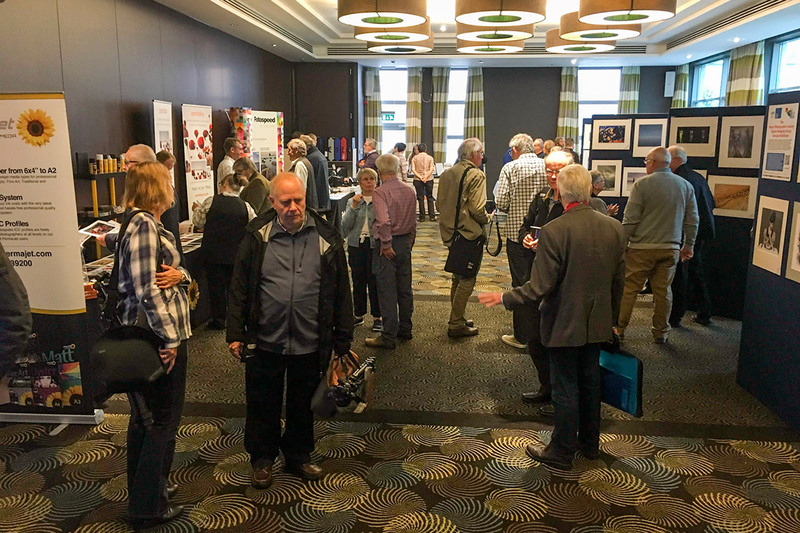 It’s aim was to host an inspiring, multiple–choice conference for the benefit of DIG members and other photographers. 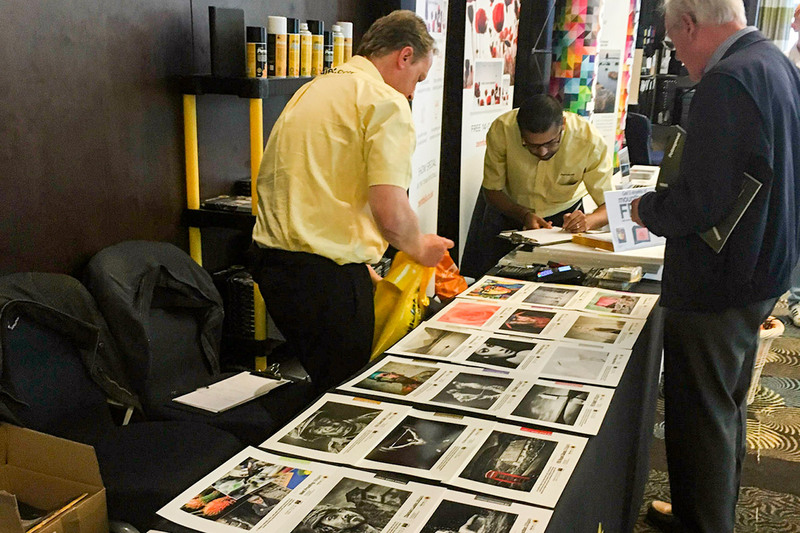 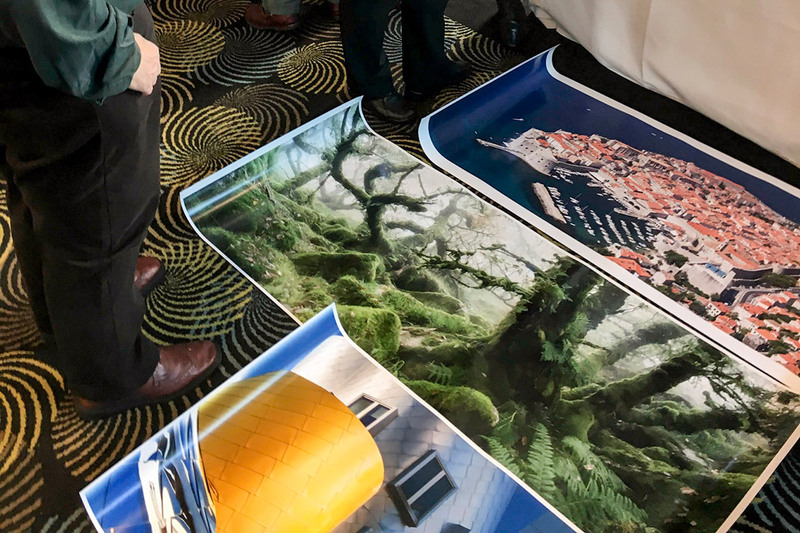 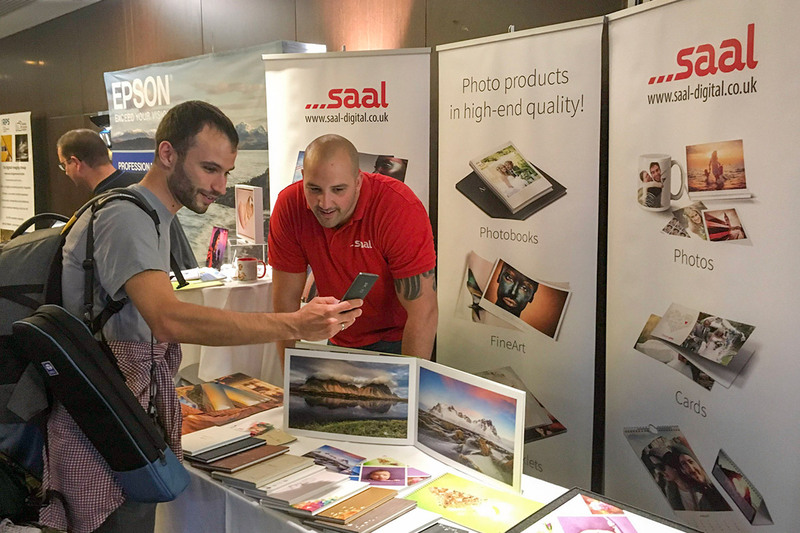 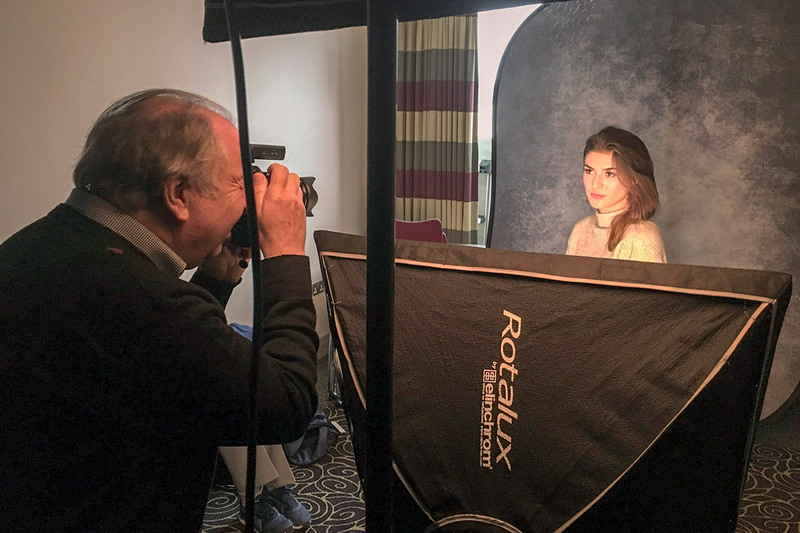 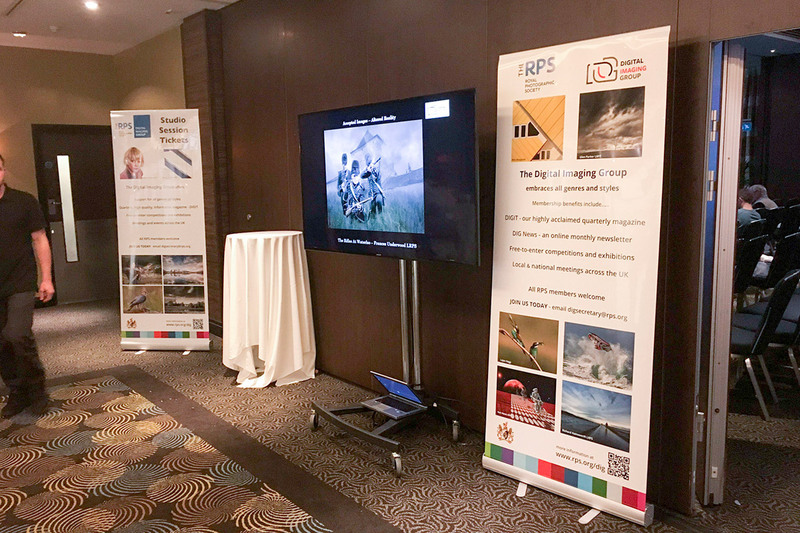 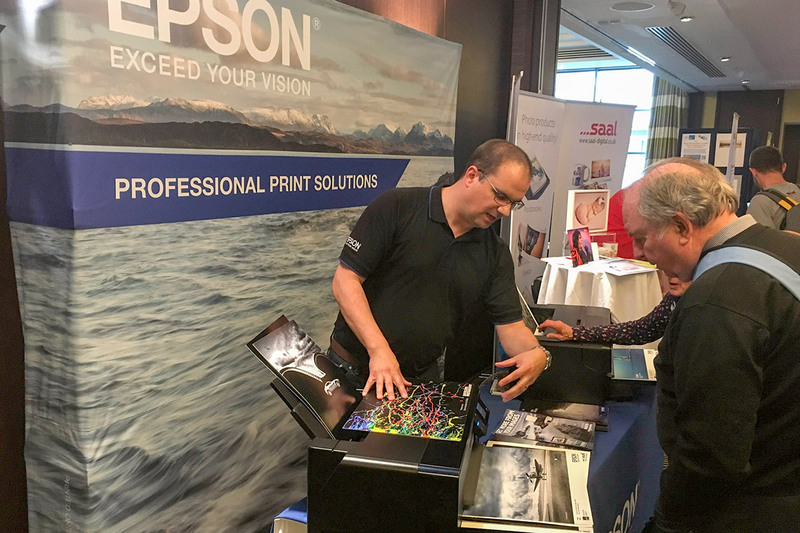 The event was attended by 250 RPS members and guests, including Onclick; providing the opportunity to keep up to date with the latest photography trends and skills. 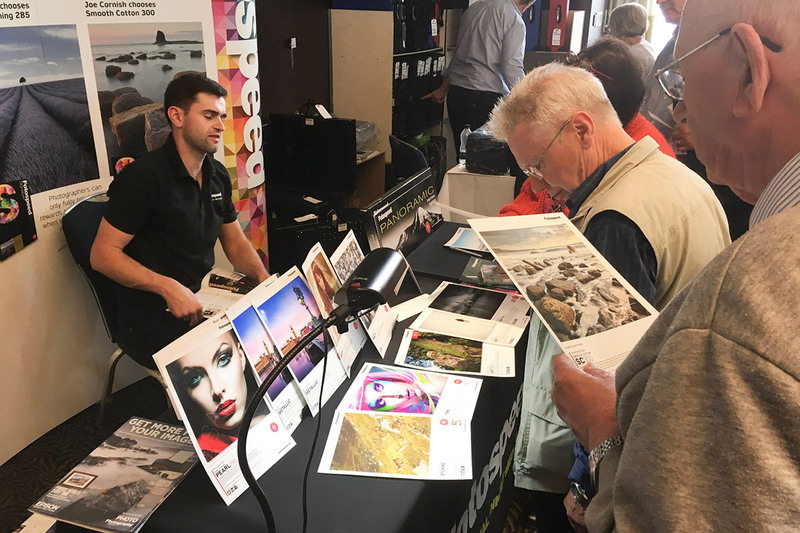 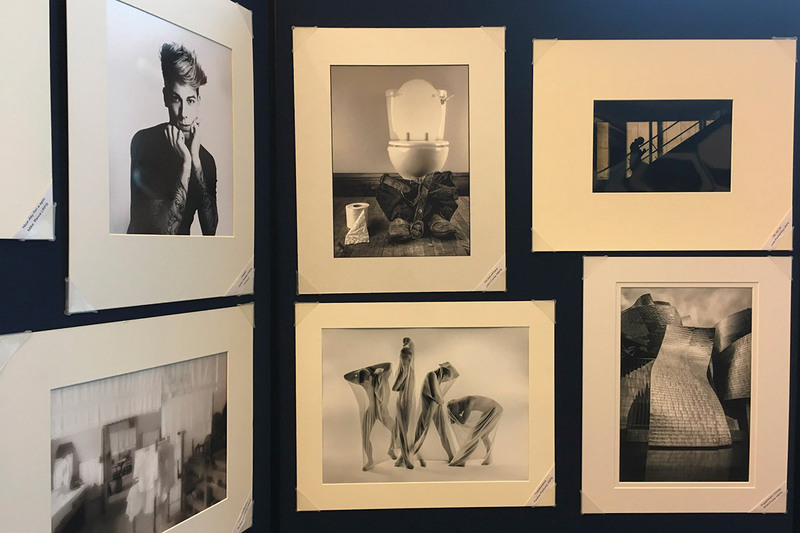 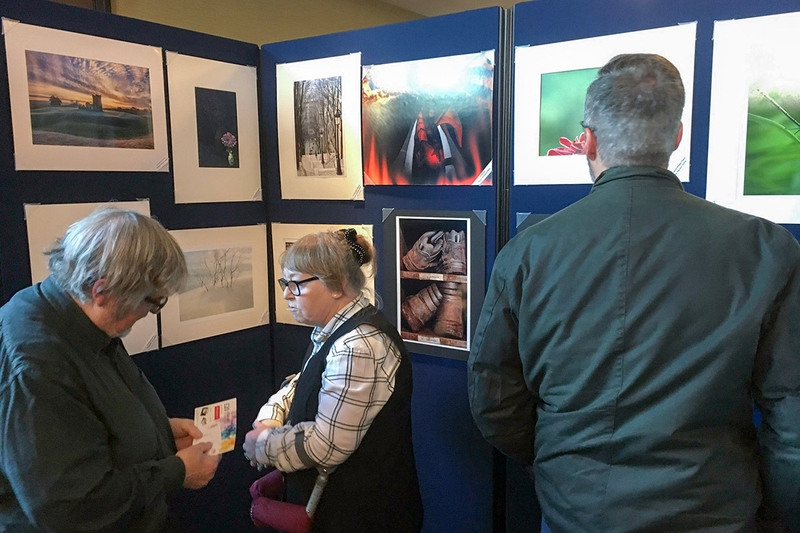 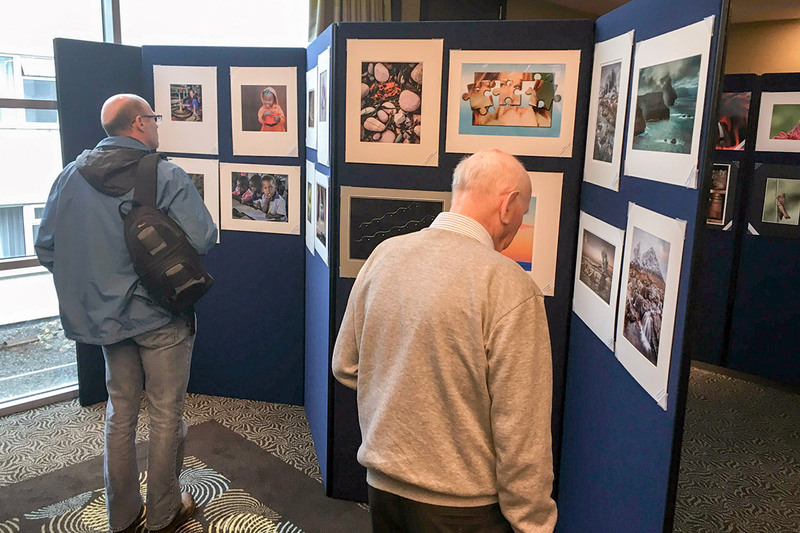 Members and guests were invited to a full programme of talks, demonstrations and workshops which included ‘Street Photography’ by Nick Turpin, ‘Portraiture’ by Brian Collier and ‘Fine Art Photography’ by Polina Plotnikova. 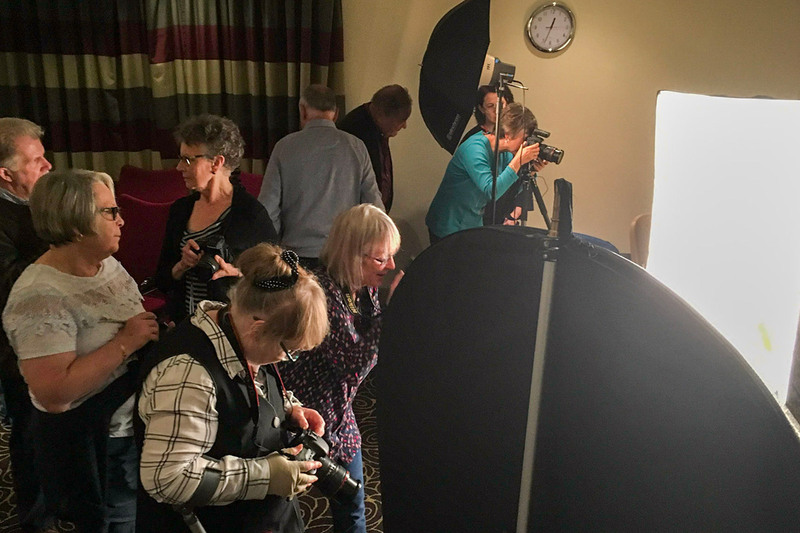 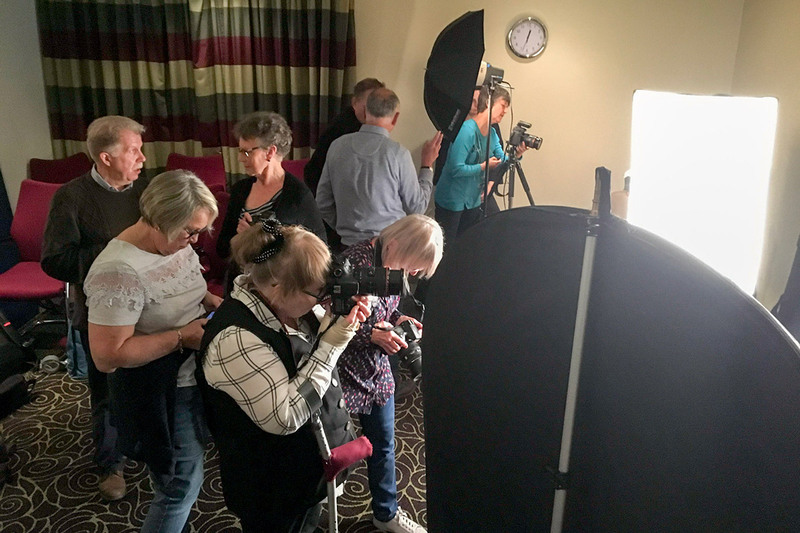 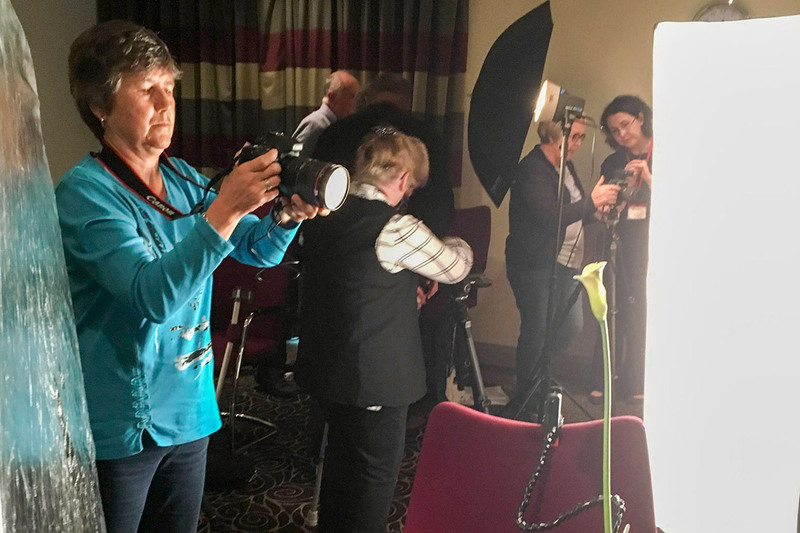 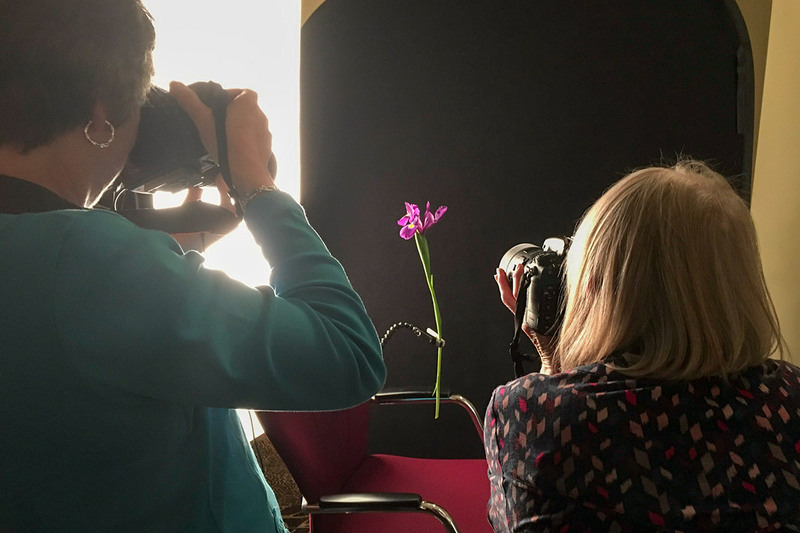 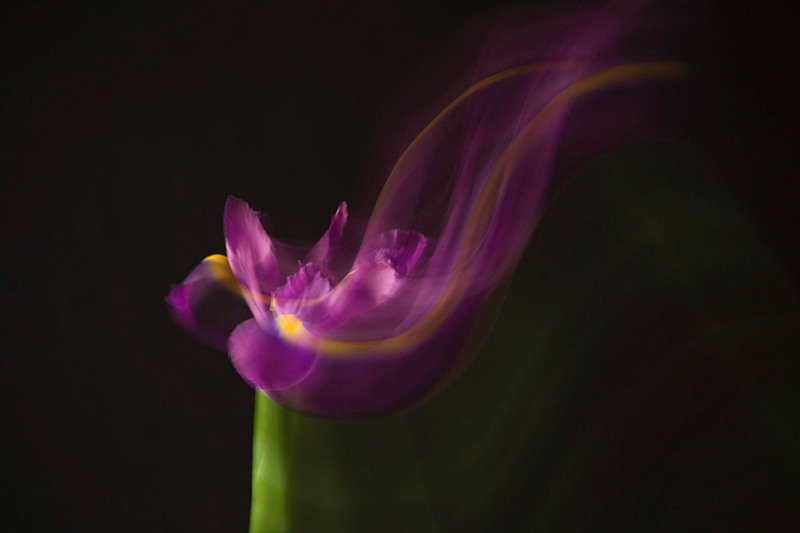 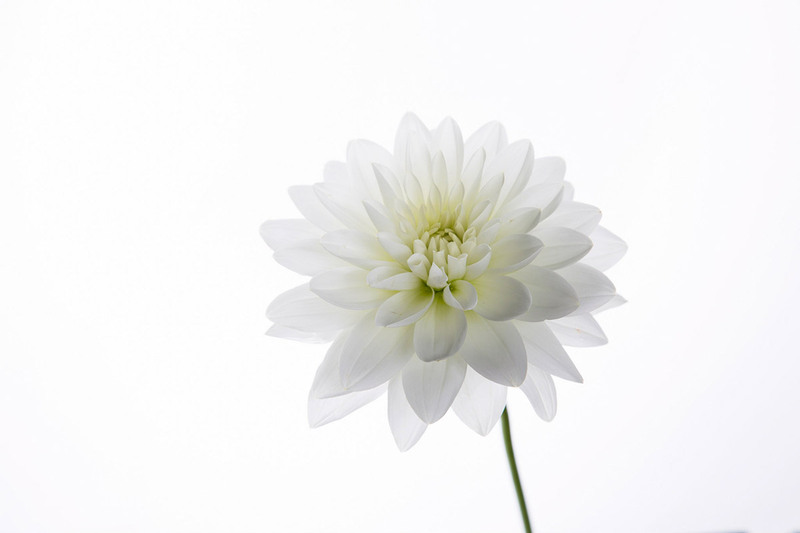 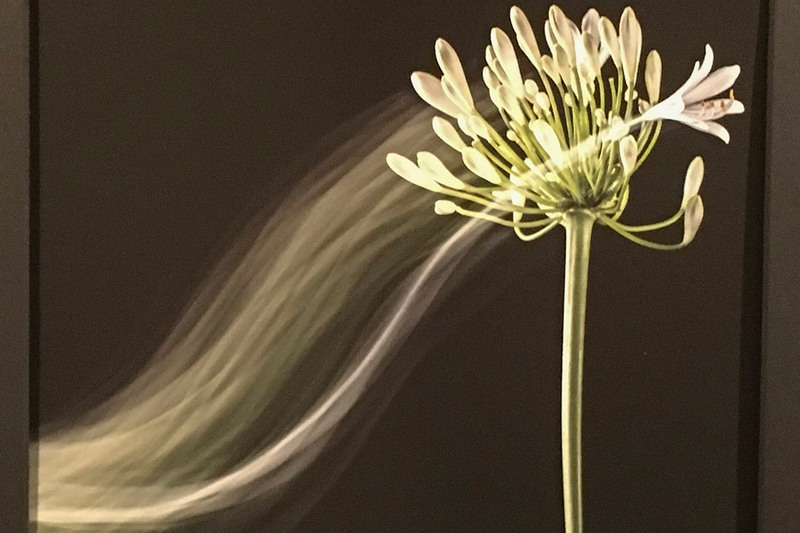 The photography event also offered the chance to participate in practical activities such as the ‘Portrait Studio’ and ‘Flower Photography Studio’. 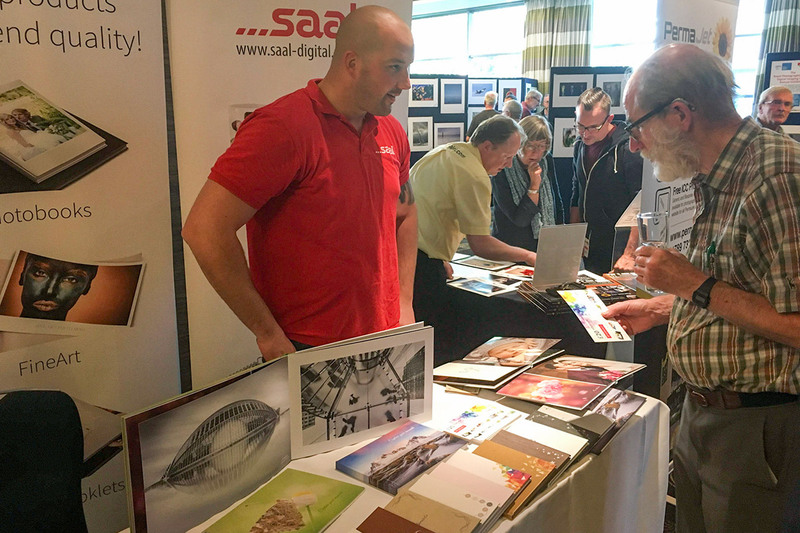 It also offered a wide range of interesting trade stands for information and purchasing opportunities.